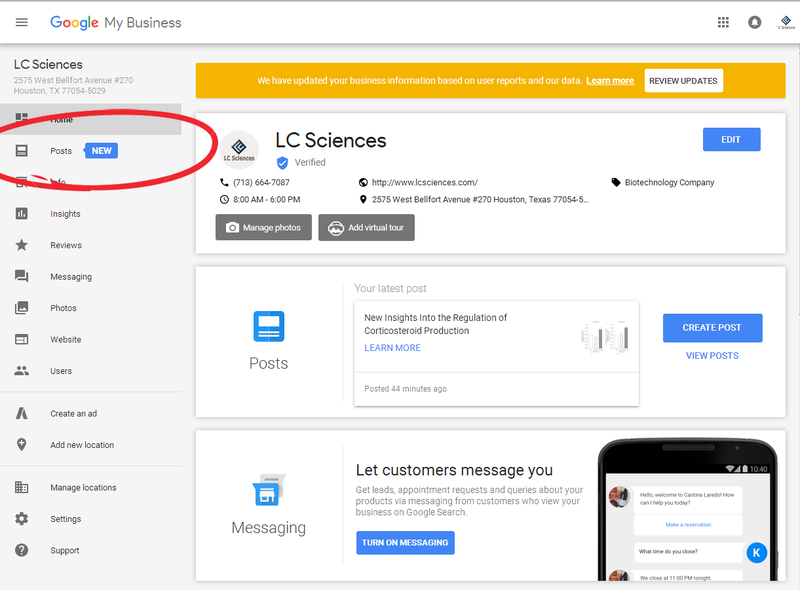 You can now create posts on your Google My Business page. Adding new content to your site should be part of your digital marketing routine. A post on your social media pages linking back to your new content, blog post, event announcement, etc will drive traffic to your site. 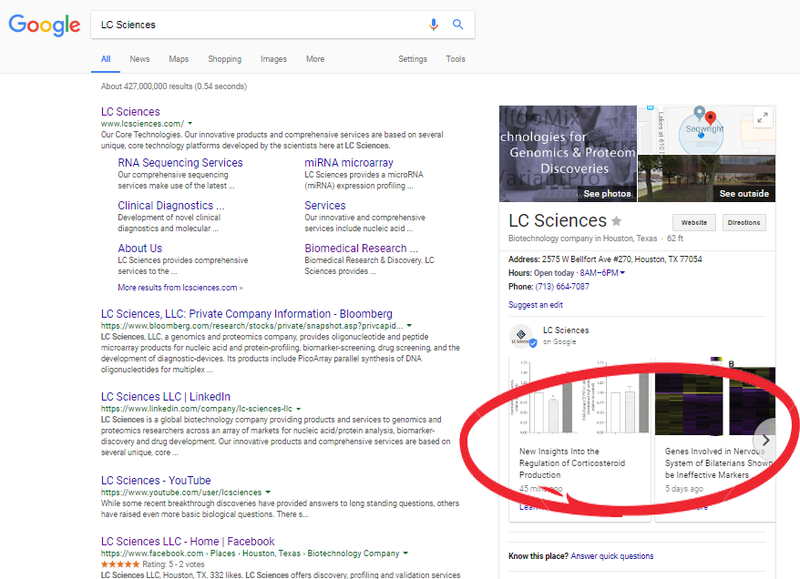 Now you can also create a post directly on your Google My Business page that will show up right in the Google search results. Click the “Posts” link, give your post a title, and add an image. Then click “Add a button” and paste the link to your new content. These posts expire in 7 days, so get in the habit of making a weekly post. Google’s detailed instruvtions can be found here.